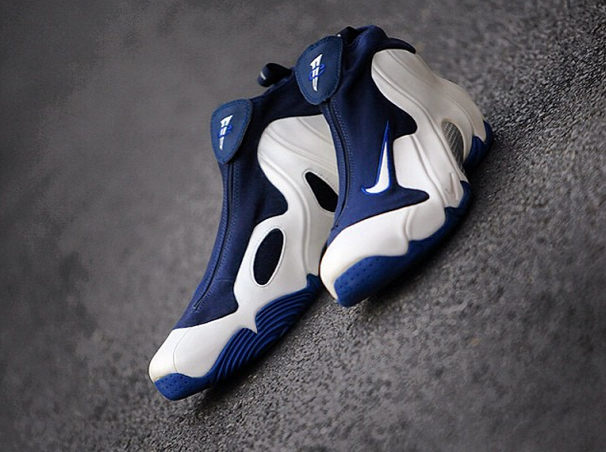 The other day at Kicks On Fire pictures of these old school Penny Hardaway’s came out. What’s so special about these? Well these are shoes that never once saw the floor in Orlando during Penny’s playing days, so it’s a big deal to see a shoe from the Nike vault we haven’t really ever seen before. These were player exclusive and for Penny only. No release date has been set and we don’t know if there ever will be one but I can guarantee you if these ever hit the stores then they would be a huge hit for Nike and a treasure for sneakerheads everywhere.